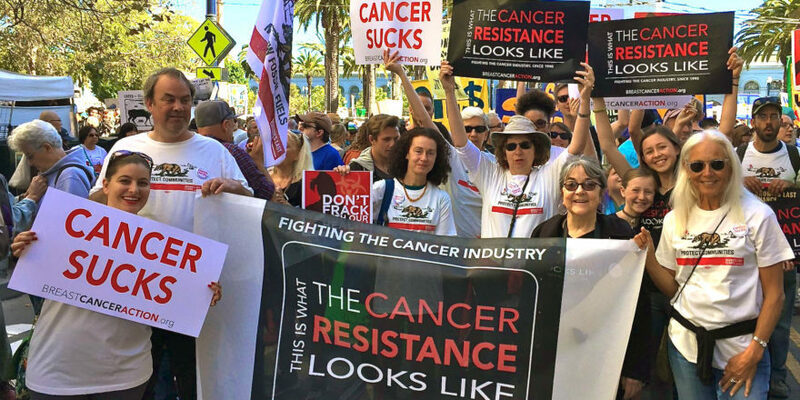 In 5 days, we’ll be delivering a petition to California Governor Jerry Brown, telling him to stop allowing our nation’s food to be watered with toxic oil wastewater. If you haven’t signed yet, do it now so your voice is heard. Even if you don’t live in California, you eat California crops. The state grows half the nation’s produce. At the same time, California is the third largest oil-producing state in the country—and it’s in a multi-year drought. Oil companies are increasingly trying to take advantage of California farmers’ desperate need for water by selling them oil wastewater to irrigate the food we’re eating. While no comprehensive testing has been done around oil wastewater irrigation, initial studies have found elevated levels of carcinogens in this water. A test of Chevron’s irrigation wastewater found the chemical benzene, which is linked to breast cancer, at higher concentrations than what is allowed in the state’s drinking water. Over the last several weeks, we’ve worked with our partners to gather more than 300,000 signatures calling for an end to growing our fruits and veggies with cancer-causing chemicals. 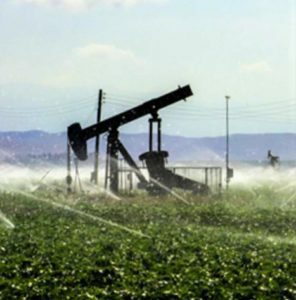 Plans are underway to expand the use of oil wastewater for crop irrigation in the state, so now’s the time to take a strong stand against this terrible practice. If you haven’t already, sign this petition now to join the hundreds of thousands of others standing up for public health! And if you’ll be in the Sacramento area on Tuesday, Aug. 9, join us at 11AM on the North Side of California State Capitol for a press conference followed by the petition delivery. RSVP and get more info by emailing us here.